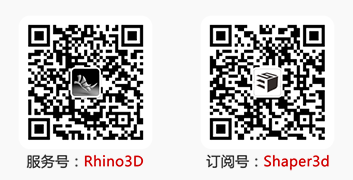 我们的 Level 2 Rhino 5在线课程将于下周开始，开放报名中。课程由2月28日至3月14日止。本课程将以Rhino5上课并分成七节上课：一节为孰悉GoToTraining及大纲解说，加上六节半天的Rhino课程。. 课程时间：March 4, 5, 7 and 11, 12, 14, 9:00AM-1:00PMNote: Times listed are Pacific Standard Time. 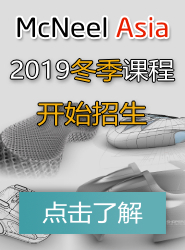 计算您的时区.